There has been a great deal of incontrovertible evidence of climate change that simply can't be ignored any longer. The world has been gradually changing for the past years and most of these changes, unfortunately, are not even good changes at all. On the contrary, the effects of climate change will be devastating to the human race along with every other species on the planet. Without doubt, there are several phenomena happening around the world right now that serve as physical evidence of climate change. The ten hottest years ever recorded all took place since 1998, with the hottest one of all being 2014. 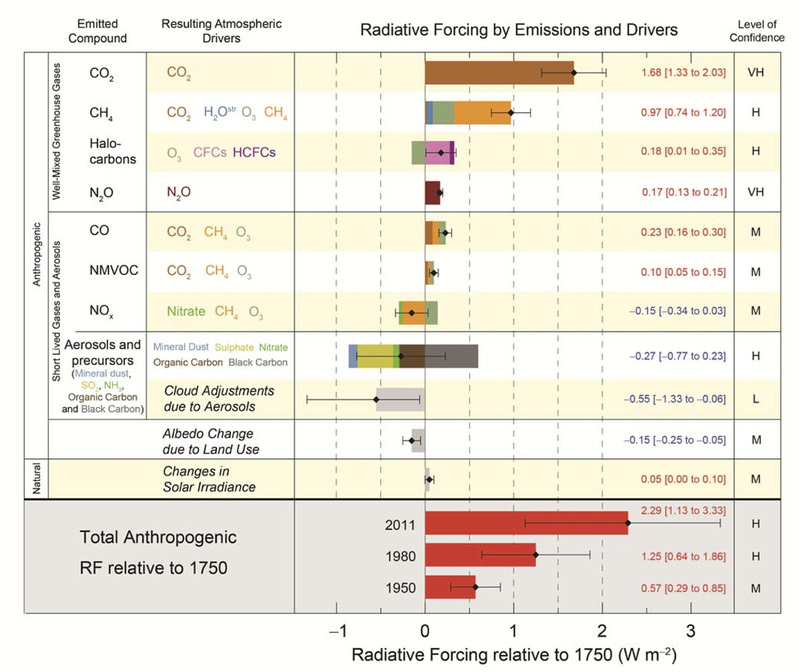 Clearly, the rising of the global temperature is strong evidence of climate change. 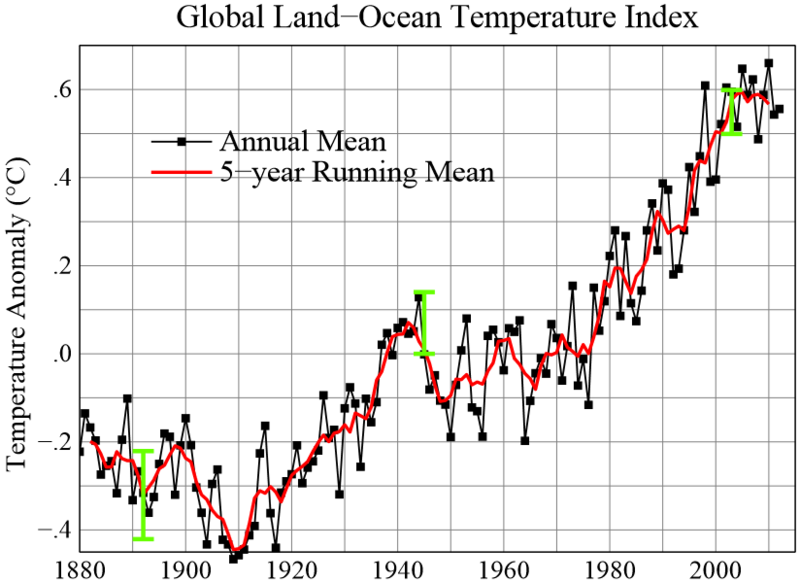 Since the 1880s, it has been noted that the Earth is continuously warming up, most of which took place in the 1970s. During the 2000s, decline of the solar output happened, which resulted to a unique deep solar from 2007-2009. Up to now, the Earth’s temperature is still rising. 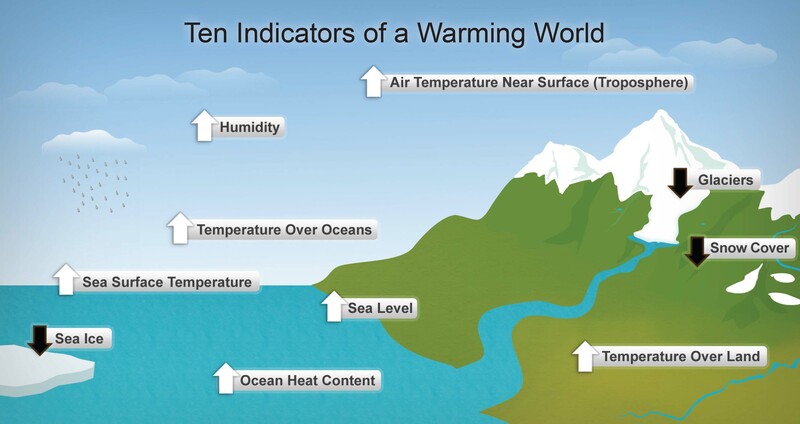 The increasing temperature of the oceans is also an evidence of climate change. Experts noted that the oceans are absorbing the sun’s heat in an increasing rate. Warming has increased since the year 1969 wherein the oceans showed warming at 0.302 degrees Fahrenheit. Incidentally, the increase in carbon dioxide in oceans has also led to ocean acidification. 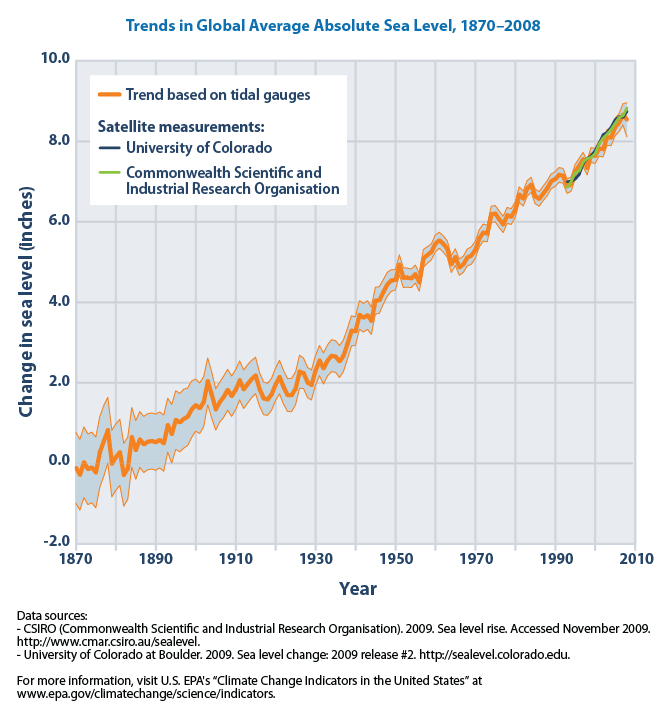 A good evidence of climate change is the rising sea levels. During the last century, sea levels rose by about 7-8 inches and now, the rate continues to accelerate. 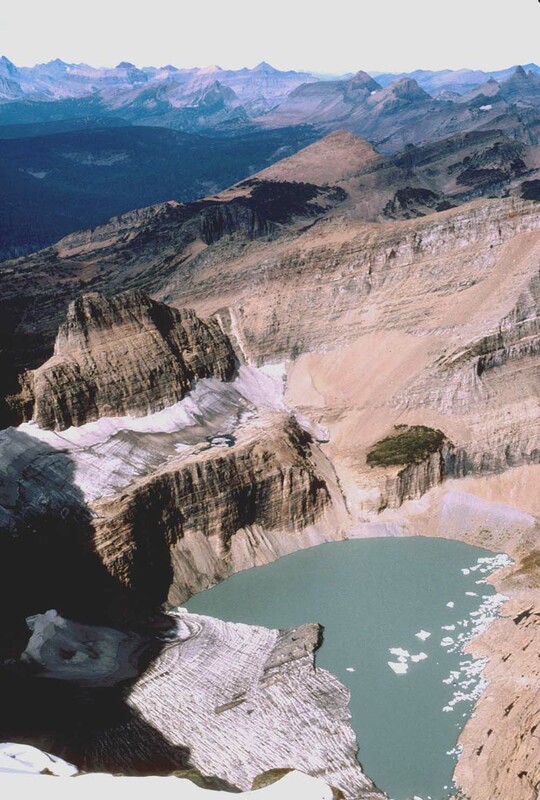 The ice sheets, particularly those in Greenland and in the Antarctic, are quickly melting. 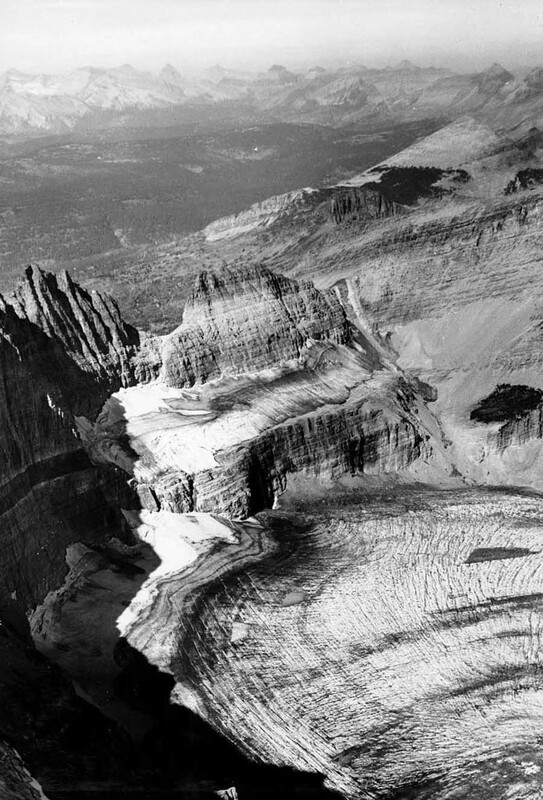 In fact, the melting of glaciers happening around the world is actually worse than what scientists had predicted just a few years ago. 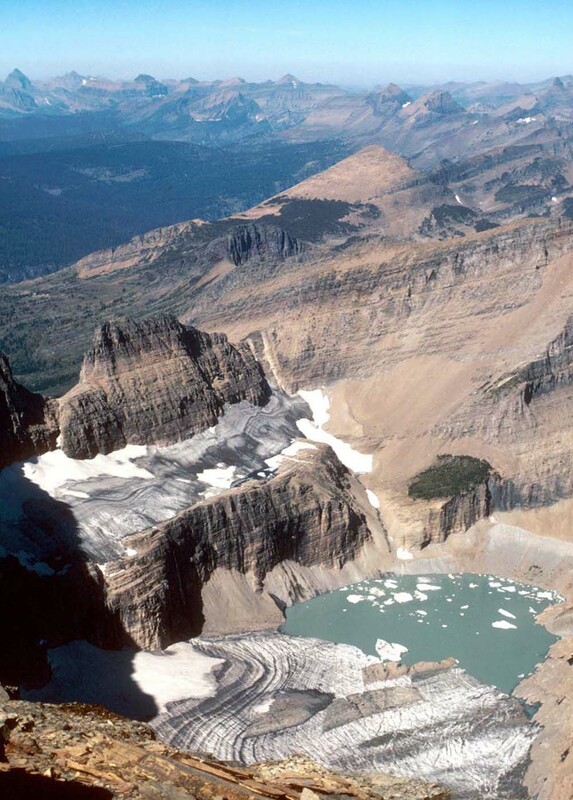 The withdrawal of the glacial formations in several parts of the Earth, particularly those in the Himalayas, Africa, Alps, Andes, Alaska, and Rockies as a reaction to the twentieth century global warming is yet another evidence of climate change. 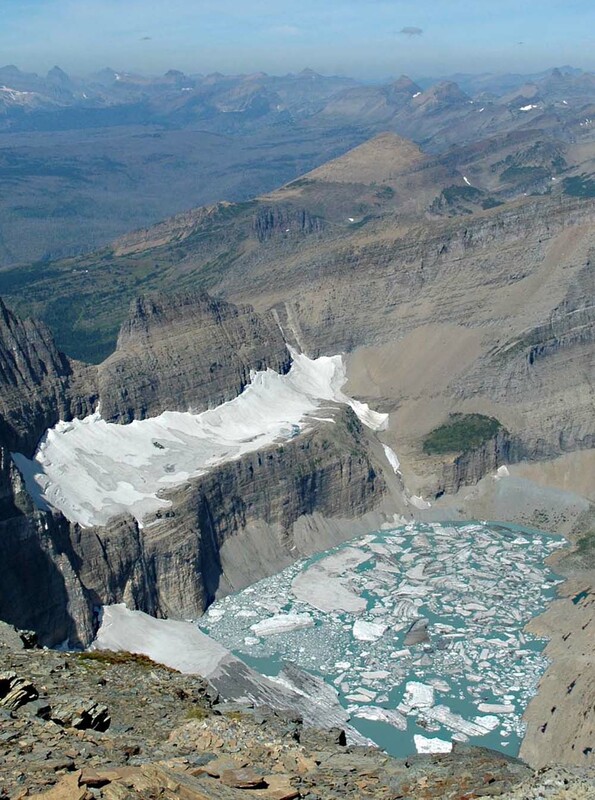 Since 1966, the reduction of the snow cover has already reached the extent of about 10%. Similarly, the melting of polar ice caps poses as another piece of evidence. For the past decades, the Arctic ice has been lessening in a rapid rate, with the range and density continuing to decline. Moreover, some scientists say the Arctic will become ice free by as early as 2020. Its area reached its lowest in 2012. Since the 1950s, high temperatures have been attributed as the cause behind the increasing instances of severe rainfall experiences in the United States. Overall, extreme weather events which include tropical storms, hurricanes, heat waves, droughts, wildfires, and floods have been increasing in frequency and intensity around the world. Mass desertification is drying up large areas of arable land in various parts around the world. For instance, the Sahara Desert is enlarging by a rate of 48 kilometers per year. Reports say that over 1 billion people are under threat from further desertification. Diseases such as malaria and dengue fever are not only targeting more people, but are expanding to new areas as a result of higher temperatures. Between January 1st, 1991 and November 9, 2012 there has been 13,950 peer-reviewed scientific articles on climate change with a total of 33,690 authors (rounded up in the figure below). A study has shown that of all these articles, only 24 deny anthropogenic climate change with a total of 34 authors, roughly 1 in 1000. In the scientific literature, global warming denial is clearly a visible minority. The authors of the few rejecting papers tend not to agree with, or even to cite, each other's work. 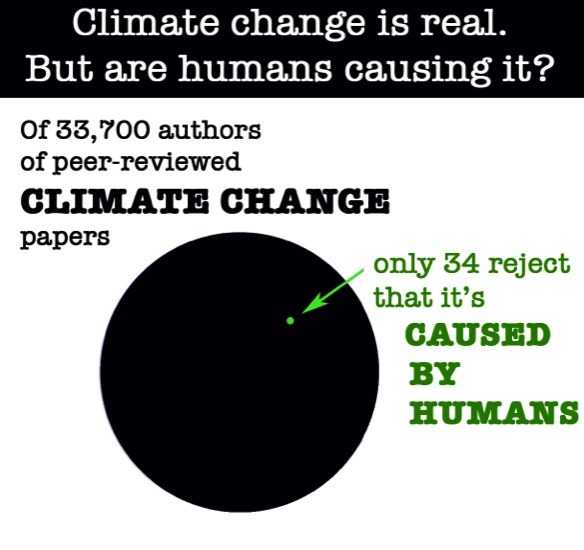 Not including the authors themselves, only a handful of scientists cite the articles rejecting man-made climate change. Those who do cite them do not themselves reject anthropogenic global warming. The rejecting authors do not have an alternative theory to explain the observed warming that is taking place. In fact, they do not even agree among themselves (no bandwagon here). The vast majority of climate scientists accept the theory that mankind's greenhouse gas emissions are causing climate change. These and many more effects of climate change are already more than enough to prove that climate change is indeed occurring. Without a shred of a doubt, climate change is a global issue that needs to be addressed sooner rather than later in order to prolong our planet's great biodiversity. If we don't, over 100 million people will perish by 2030 and millions of entire species will be wiped out by 2050. Every single evidence of climate change aforementioned by itself is enough to awaken our society that it is time to start to act upon these changes and strive to lessen if not totally eliminate the activities which might only further aggravate the present conditions of the Earth. Make a change now and help stop climate change, not just for your sake but also for the benefit of future generations to come.